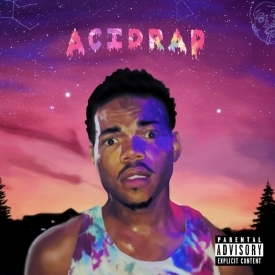 Chicago’s own Chance the Rapper dominated the internet and hip hop scene with his highly anticipated Acid Rap project. With his experimental sound mixing with hip hop roots, Chance delivers one of the most original and successful projects of the year. J. Cole’s sophomore major label album combines insightful story telling with compelling instrumentals to provide a standout album. 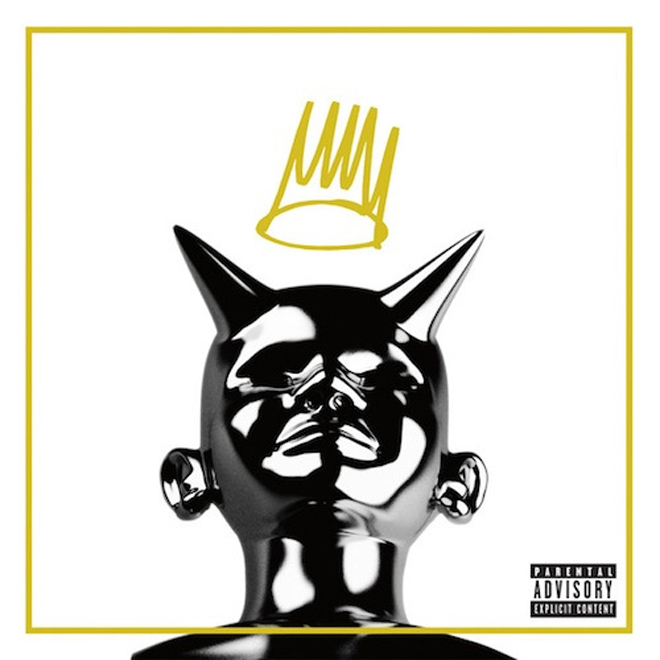 Born Sinner delivers what some (Nas) felt his debut was lacking. 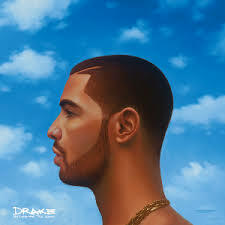 The most controversial figure in music today unsurprisingly delivered one of the most interesting albums of 2013. 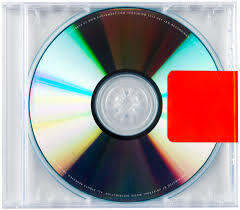 With production help from the likes of Daft Punk and Rick Rubin, Kanye heads into uncharted territory. After much delay, one half of the Clipse released his major label debut as a solo artist. 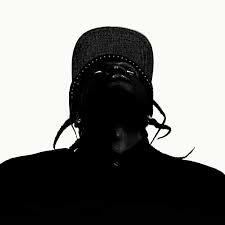 His debut is concise collection of some of the finest crafted verses 2013 with orchestrated beats by Kanye West, The Dream, and more. The continued pairing of these hip hop veterans has lead to one of the finest works of their respective careers and of the year 2013. 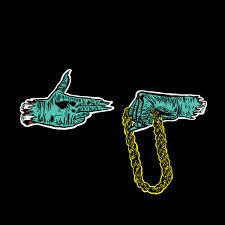 With production almost entirely by El-P, this project delivers for true fans of lyricism. 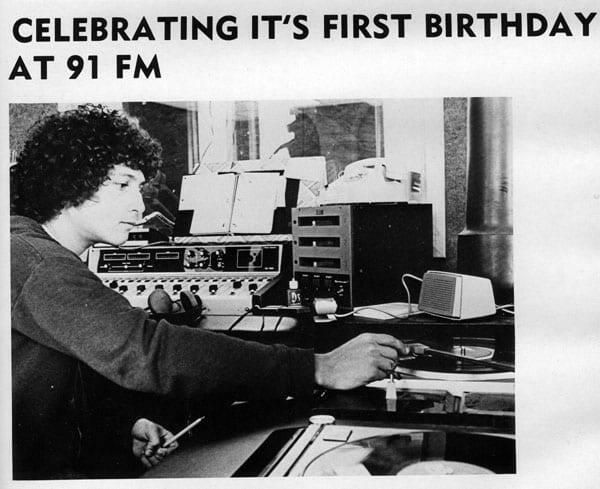 The native Canadian and best-selling artist released his 3rd major label album in 2013. 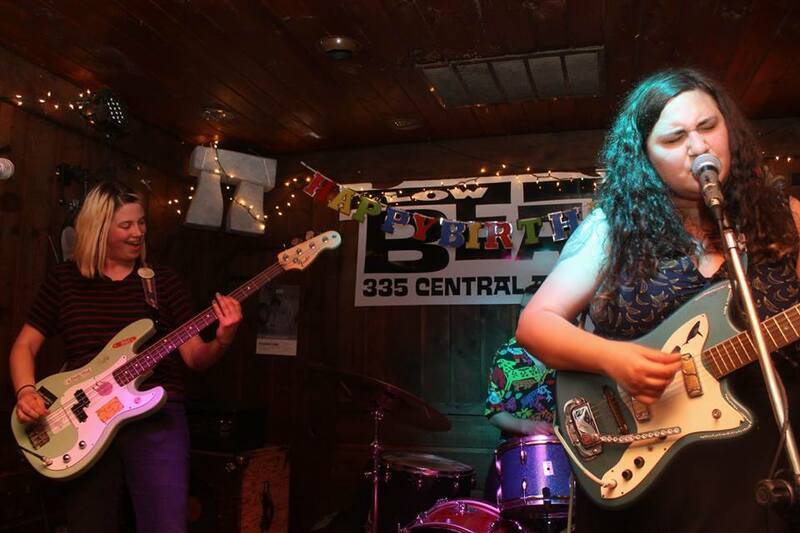 Combining stellar production, lyrical insight, and some of the catchiest melodies of the year. Drake proves why is he the only artist who pressures Kanye West’s position. Hailing from Washington D.C., Oddisee shows why he is truly a hip hop ARTIST. In 2013 he released The Beauty In All, which had the instrumental style behind it. 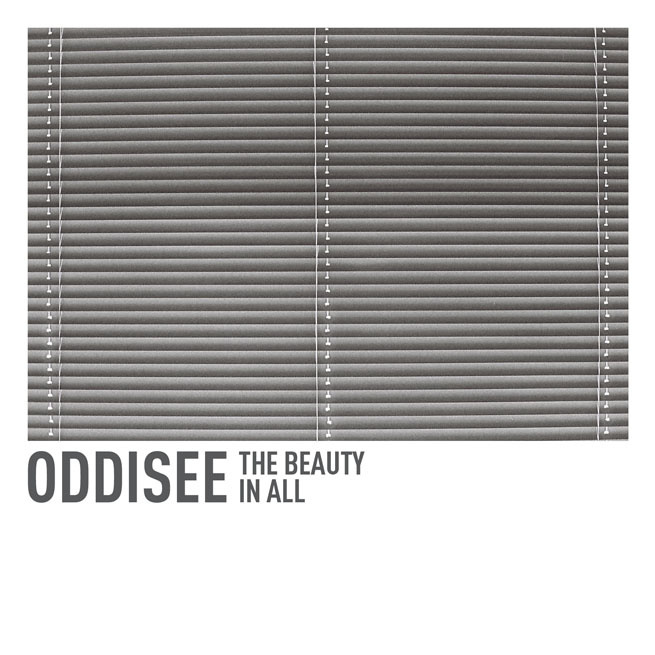 While The Tangible Dream exhibited Oddisee’s lyrical prowess. 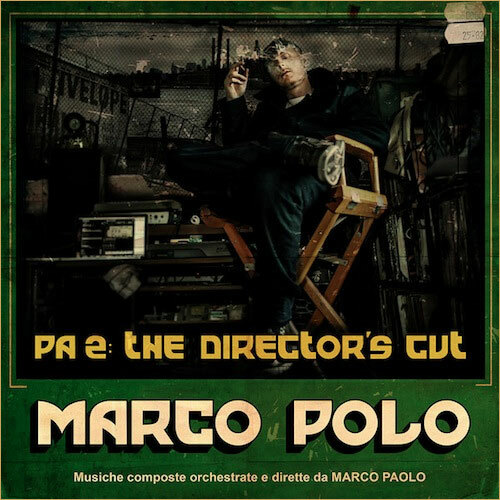 Hip Hop produce extraordinaire Marco Polo released the follow up to 2007s Port Authority this year. 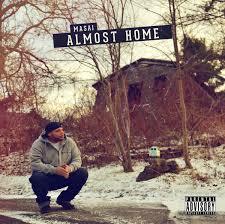 The project features some op the top lyricists in the game laying vocals over some of the finest boom bap of 2013. 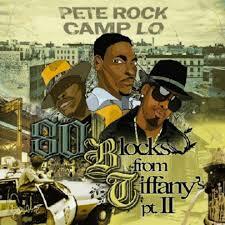 Features include Talib Kweli, Masta Ace, Styles P and The Doppelgangaz.